"Hey there, call me Clifford!" 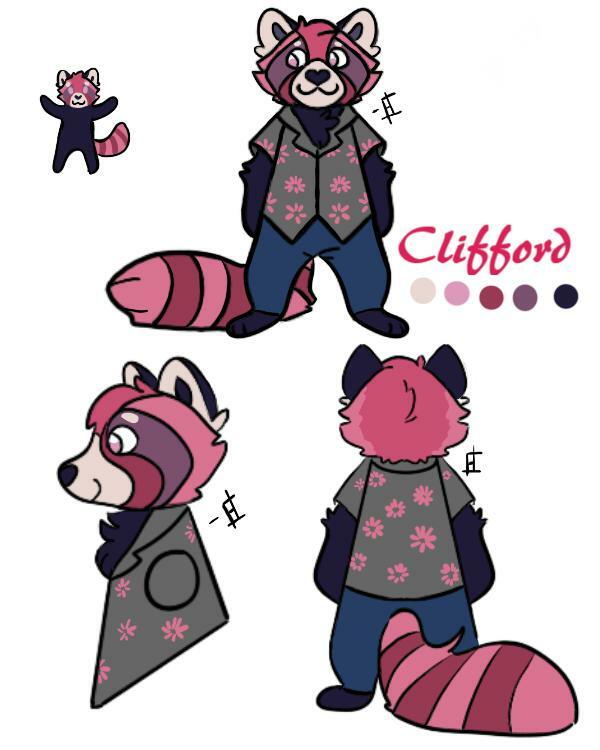 hi y'all- Cliffird is my second OC! I initially made him for a contest on furry amino, but he's really grown on me (even though I only realized that he looked like Bewear like the MOMENT I finished coloring lmao), so I'm adding him to my (small) cast of ocs! Clifford looks very cute, especially with those colors! Thank you so much for the kind words! I'm really glad you like him!! !